Watch as a Falcon 9 rocket with the first Crew Dragon capsule atop, briefly fired its engines for a crucial pre-launch test on Jan. 24, 2019. 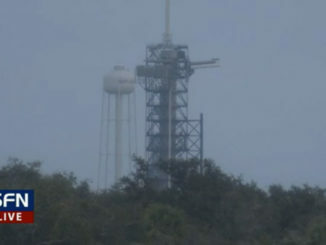 Spaceflight Now members can watch live views of launch pad 39A in Florida as SpaceX gears up for the first orbital test flight of the Crew Dragon spacecraft. 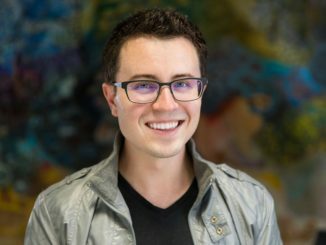 Relativity Space’s co-founder and chief executive says his company is working on innovations in manufacturing and rocket technology, and plans to use 3D printing at unprecedented scale in the space industry to ease access to space for a range of satellite operators, joining a fray of smallsat launchers saturating the market. 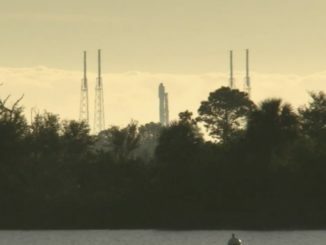 In this time-lapse video, the Falcon 9 rocket with the Crew Dragon atop rolls to launch pad 39A at the Kennedy Space Center for the first time on January 3. 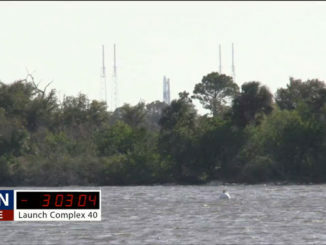 The rocket was then lifted vertical for a series of fit checks and tests. 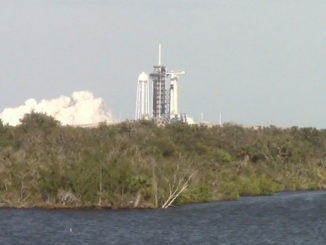 A live view of launch pad 39A at the Kennedy Space Center where SpaceX is preparing for a test flight of the Crew Dragon spacecraft without astronauts aboard. 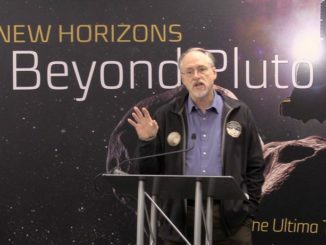 Marc Buie, Occultation Team Lead, reveals what we know so far about the shape of Ultima Thule as New Horizons races towards its encounter with the Kuiper Belt object. 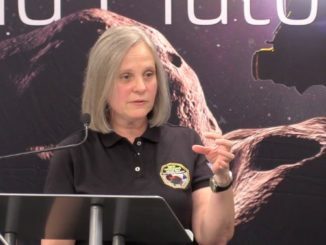 New Horizons’s mission operations manager Alice Bowman previews the spacecraft’s New Year’s Day encounter with Ultima Thule in the Kuiper Belt, a distant zone of the solar system beyond the orbit of Neptune. 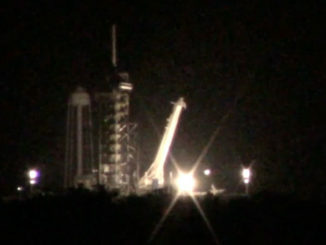 The crew access arm at launch complex 39A swings back and the strong back is raised upright in this time-lapse video which runs at 100 times normal speed. 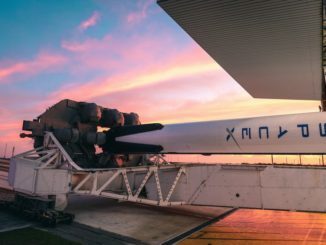 SpaceX is preparing for its second Falcon 9 rocket launch in two days, with liftoff of a space station-bound Dragon supply ship from Cape Canaveral planned at 1:16 p.m. EST (1816 GMT) Wednesday. 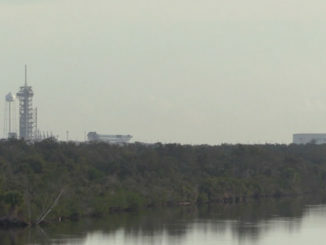 The Falcon 9’s first stage will target a landing back at Cape Canaveral around eight minutes after launch.